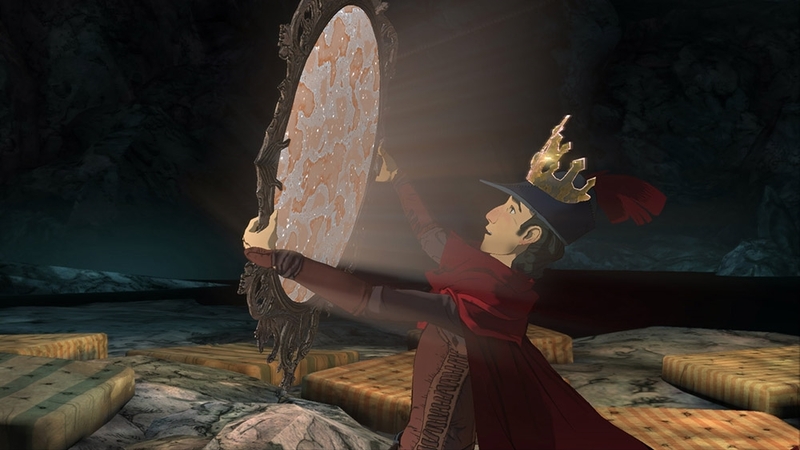 If you already own King’s Quest(TM): The Complete Collection or Season Pass, DO NOT repurchase this content here or you will be charged again. 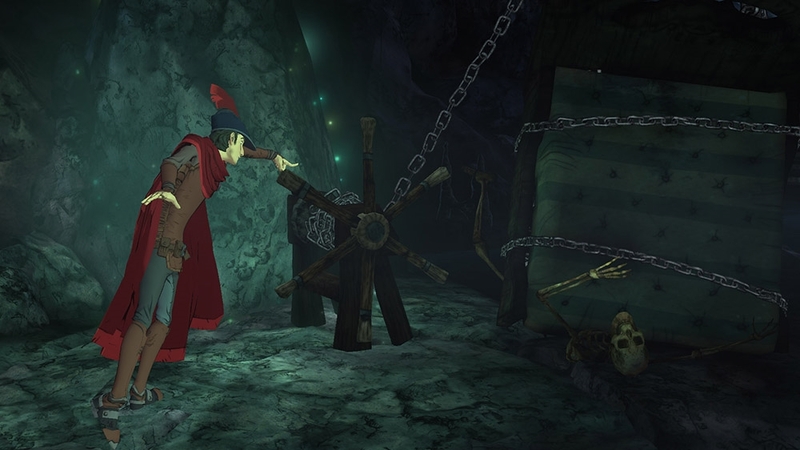 Please download new chapters from within the game. 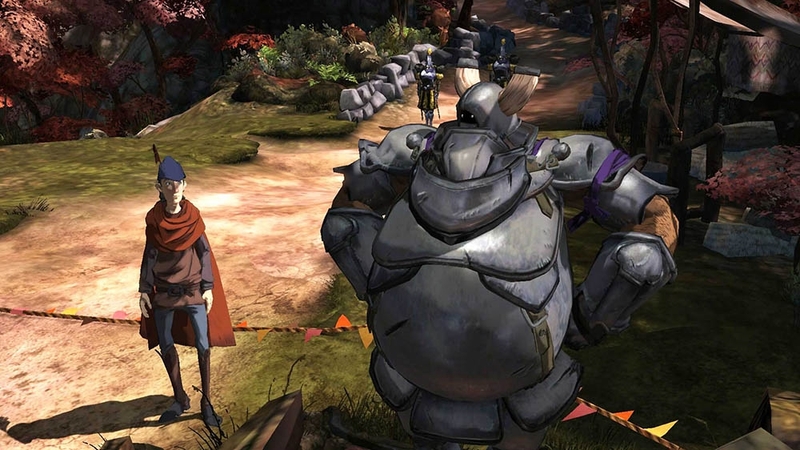 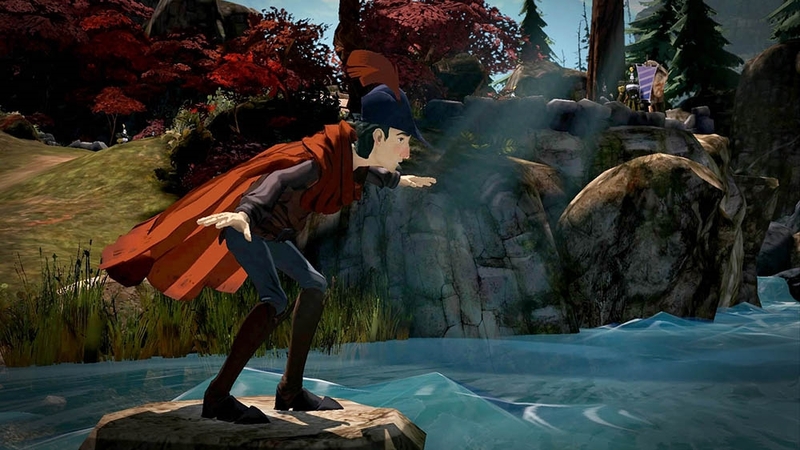 King’s Quest - Chapter 1: A Knight to Remember is required to play this content & is sold separately. 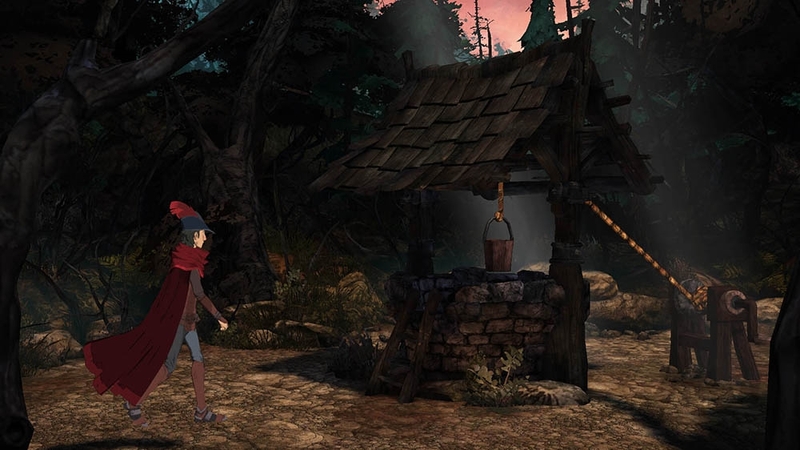 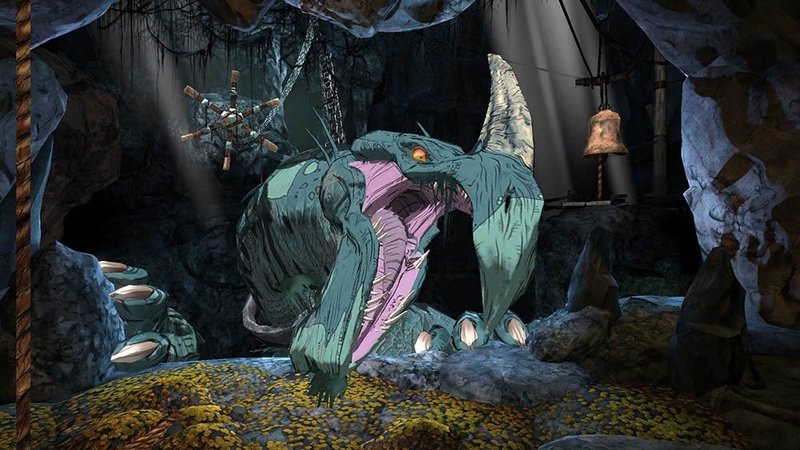 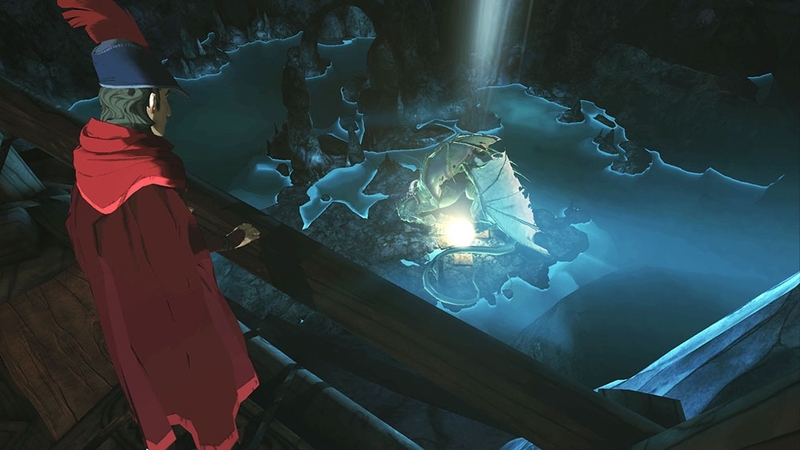 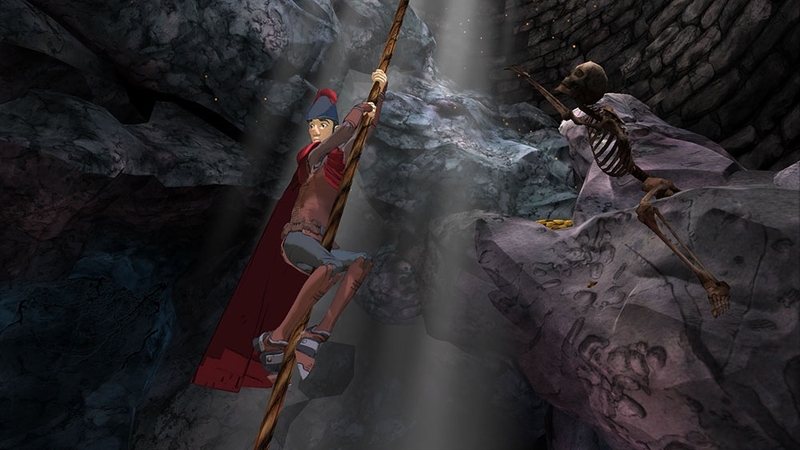 Enjoy this bonus King’s Quest Playable Epilogue! 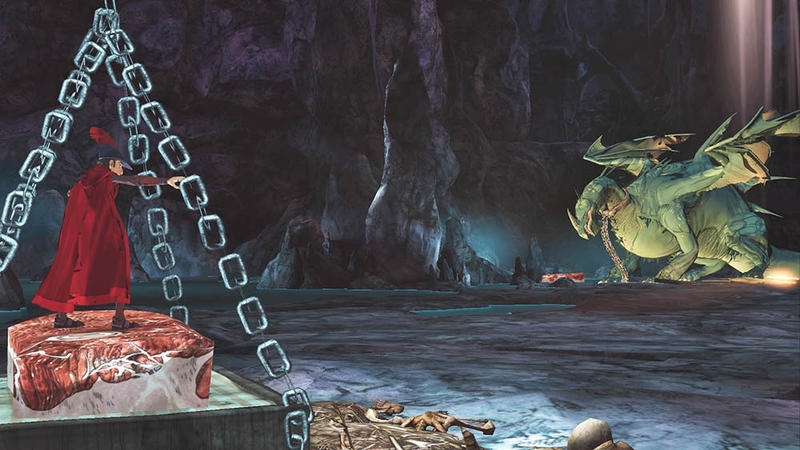 Only available through Complete Collection purchase. 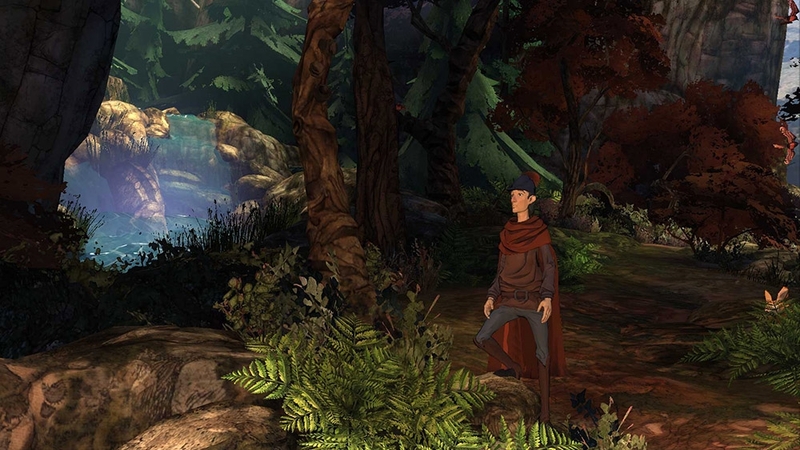 This free compatibility pack enables King’s Quest: Chapter 1 to work seamlessly with Chapters 2-5 and the Epilogue. 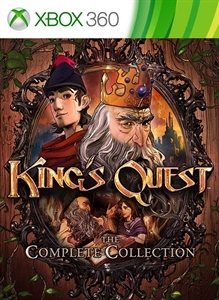 Please note, this download and King’s Quest Complete Collection Compatibility Pack 1 are required to play the subsequent Chapters but do not allow you to play the Chapters you have not downloaded or purchased.